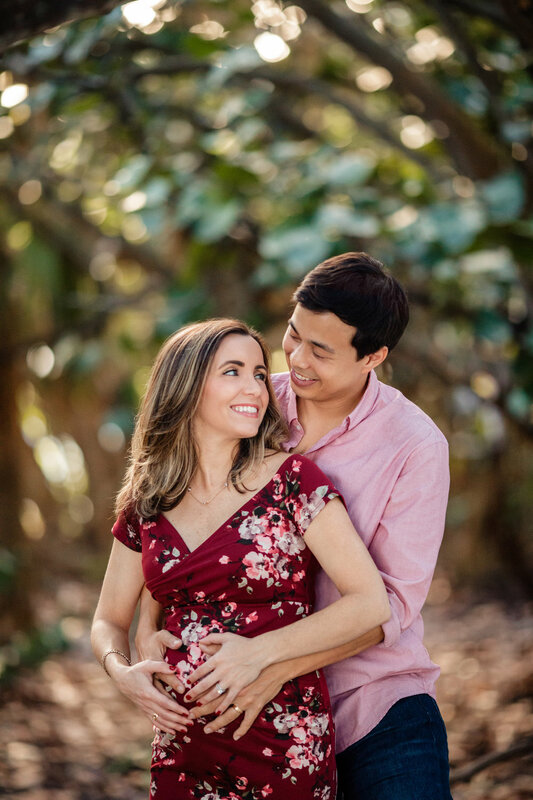 Expecting a new addition to your family is such a fun and exciting time, and documenting it with a maternity session for your baby to have one day is so sweet and special. 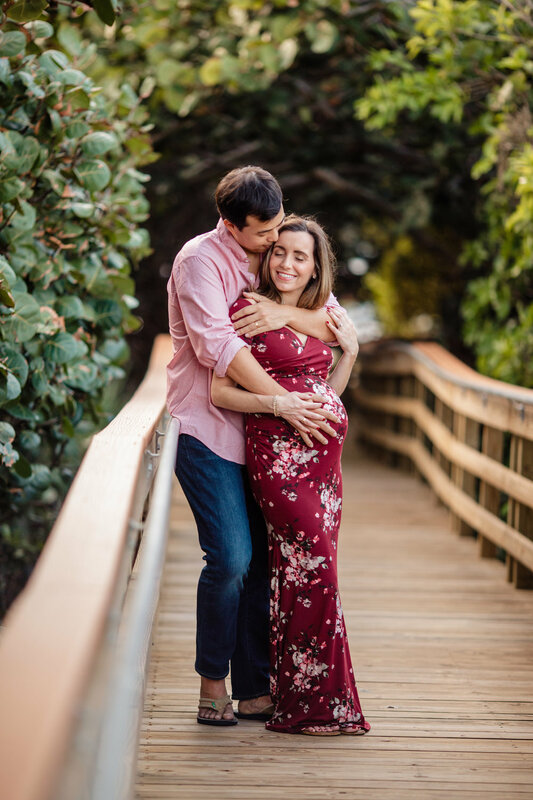 This couple’s maternity session was so gorgeous! I love the beach we shot at, as it has so much variety and different areas to shoot in. And this new mom and dad were so loving with each other and so excited for this new chapter. Another perfect day!